6 Guitars is a pitch perfect blend of music, comedy and characters featuring the insanely talented Chase Padgett who portrays 6 different guitar playing characters, each sharing their own style of music. As the show unfolds, audiences are treated to great songs from each genre that showcase breathtaking musicianship. This sonic feat is done not merely with just one performer but just one guitar as well. 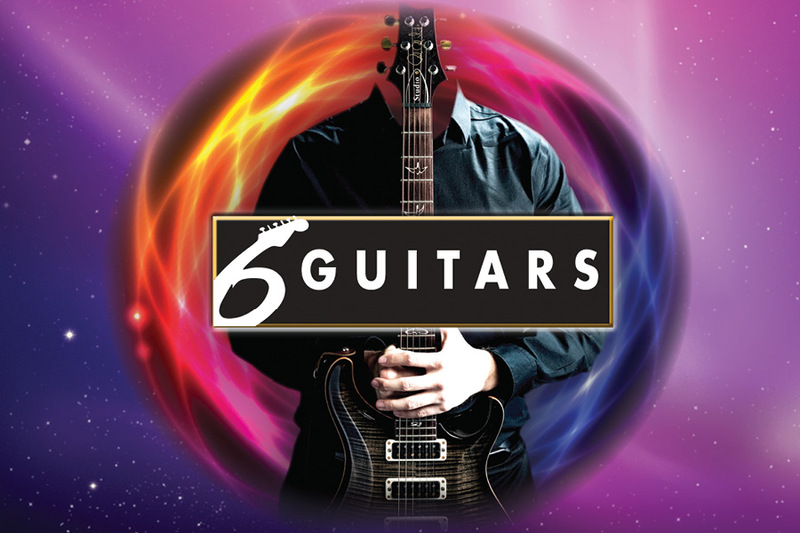 6 GUITARS premiered in 2010 to rave reviews and quickly became one of the most successful shows in the history of the North American Fringe Festival circuit, receiving numerous awards and setting box office records in almost every town it played in. In 2014, Chase was hand picked to perform a sketch comedy showcase for NBC in Los Angeles where he got to work with some of the best comedy talent in the world. When not touring or auditioning in LA he resides in Portland, OR where he can be seen working with the Curious Comedy Theatre as a writer, performer, improviser, and musician.